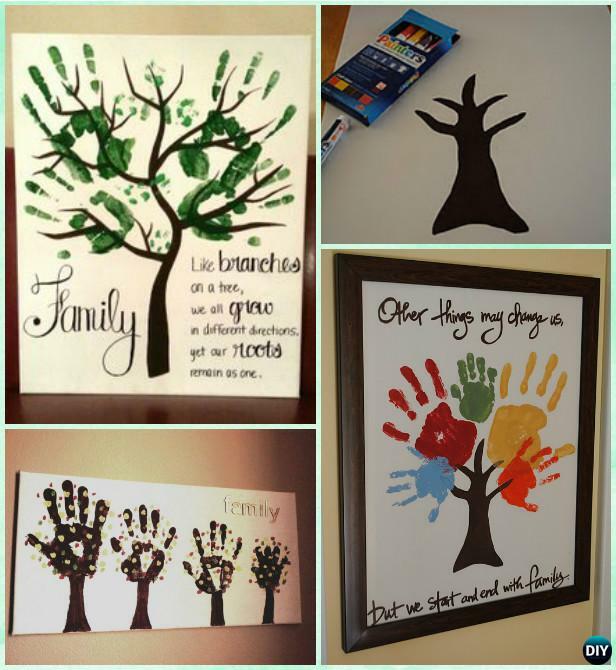 We have so many occasions that we need to send our love to our family and friends, and sending gifts are one of the manner to present our care. 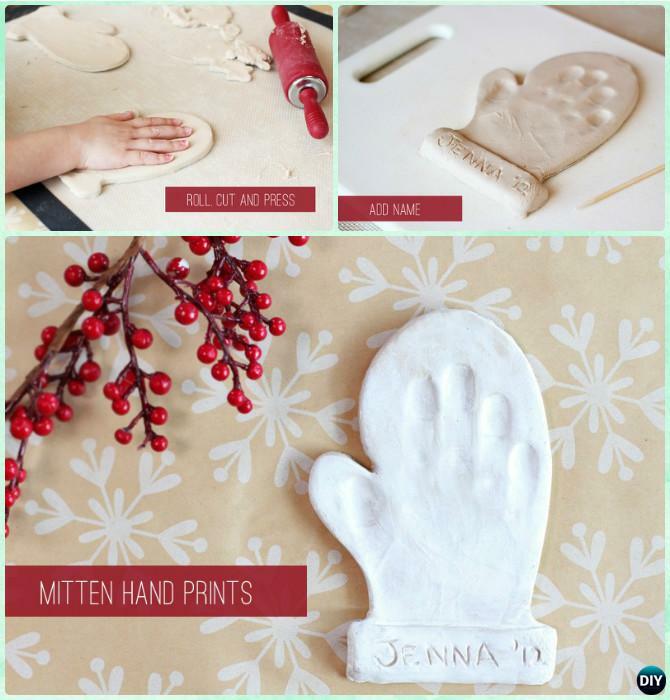 Homemade cookies, cakes, gift cards, and other gifts are special and unique from store bought ones. 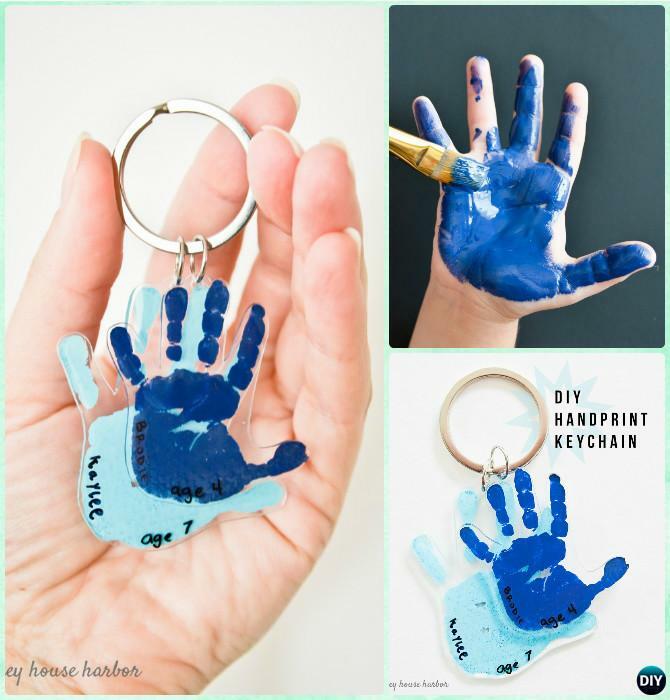 When thinking about making your own personal gifts, these adorable handprint gifts can be fun and easily customized with your kids! 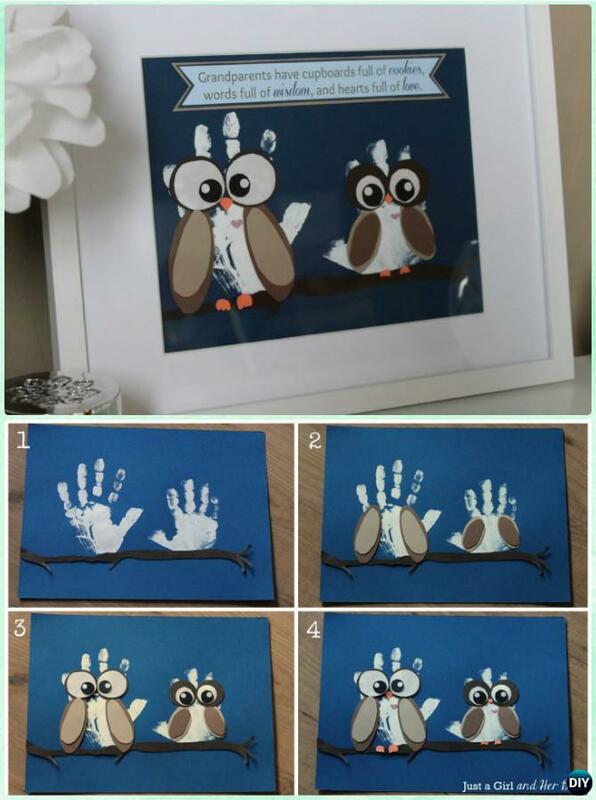 Our Craft Channel today is going to share a list of family handprint craft projects to make for the coming seasons. 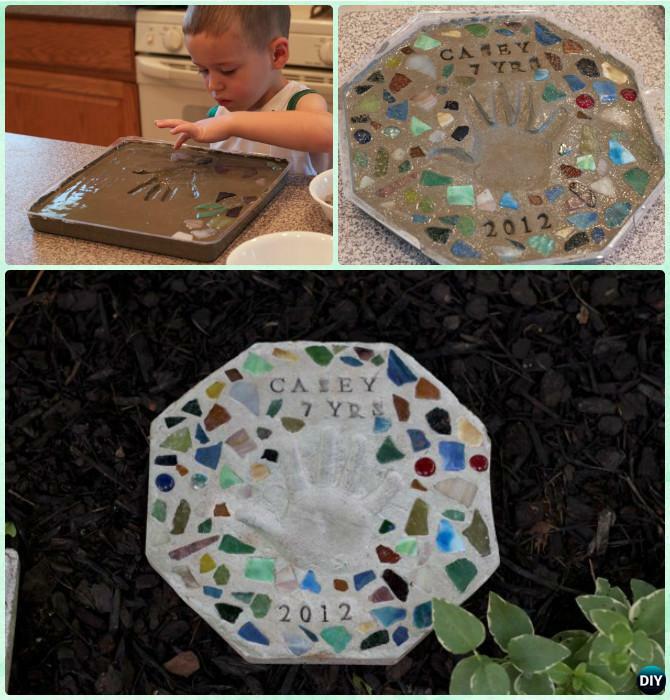 They will be cherished especially by your senior family members as memorial keepsakes. Scroll down and check which is your next project.